Pe ople with disabilities have a right to the same opportunities offered to others- to have fun, to try new activities, and to make new friends- in a safe, friendly and supportive environment. 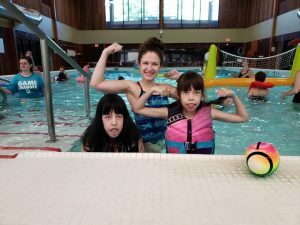 Easterseals of Oak Hill Camp Hemlocks provides opportunities for people with disabilities to develop their potential, expand their abilities, and explore their interests. 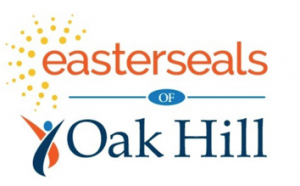 Ea sterseals of Oak Hill Camp Hemlocks is a residential summer camp for youth and adults with physical, sensory, intellectual and developmental disabilities. Camp Hemlocks offers a traditional camping experience for campers as young as eight and there is no aging out, allowing campers to attend into adulthood. Activities include, swimming, boating/fishing, arts and crafts, nature, health and fitness, archery, and climbing our challenge tower. Camp Hemlocks programming is individually adapted to the needs of each camper to provide them the most enjoyable and successful camping experience possible. Camp is a place to develop confidence and where social skills flourish. Camp promotes independence. Campers often say that they feel accepted and wanted with people who understand them when they are at camp. 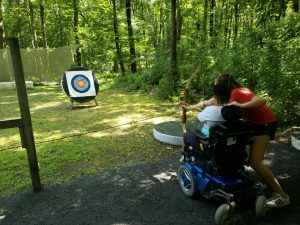 At Camp Hemlocks we support the use of adaptive technology, equipment and creativity to support the needs of each individual camper.